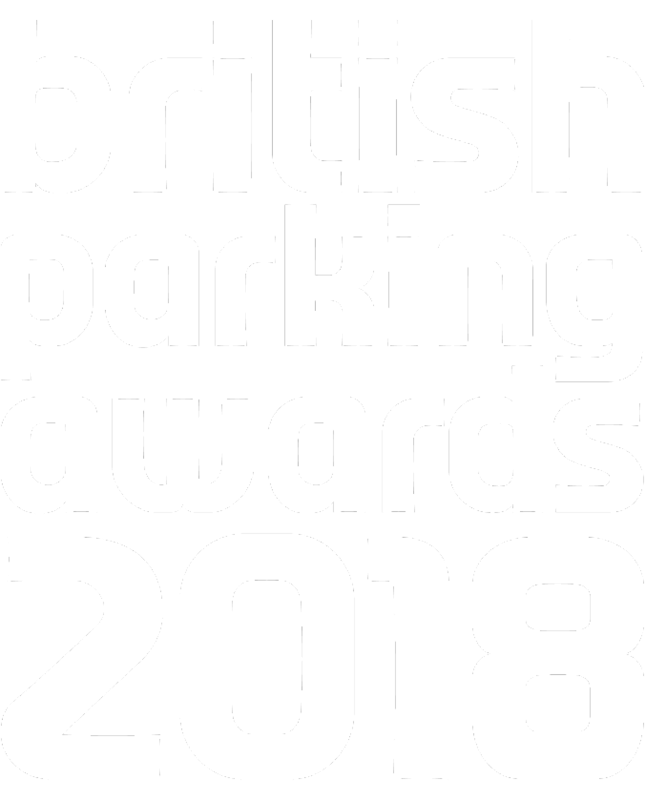 Organiser: The British Parking Awards are organised by Landor LINKS. Landor LINKS is a knowledge network that connects with local authorities across the UK, central government, universities and research bodies, suppliers, consultants, contractors and service providers. Organiser: The British Parking Awards were created by Parking Review, the UK's leading independent magazine for parking professionals. Since 1989 Parking Review has been the definitive source of intelligence on the UK and international public and private parking sectors. It is now essential reading for professionals working in in public and private sector parking management, as well companies providing systems and services to the sector, consultants, campaigners and policy-makers. Independent parking consultant Alpha Parking helps implement and support CPE from the first stages of development through to CPZ design, consultation, car park review and optimisation, signs and lines review, ParkMap and Traffic Order bureau service, surveys and traffic counts, IT and manuals. It has quickly established itself as the leading consultant in parking training and mystery shopping, offering City & Guilds approved courses to local authorities and private sector clients. Our diverse membership community of around 700 organisations includes technology developers & suppliers, equipment manufacturers, learning providers, consultants, structural & refurbishment experts, local authorities and parking on private land operators including retail parks, healthcare facilities, universities, airports and railways stations. The International Parking Community (IPC) was founded in 2012 and is the leading Accredited Trade Association (ATA) for the professional parking industry. The IPC also established the Independent Appeals Service (IAS), which is an Alternative Dispute Resolution (ADR) scheme accredited by the Chartered Trading Standards Institute (CTSI). With core values that revolve around the central tenets of support, communication, integrity, innovation and inclusiveness, the IPC now boasts a membership that accounts for a large proportion of the private parking industry in the United Kingdom, and has quickly grown to become a dominant force within parking. More than just an ATA, the IPC also facilitates staff training programmes, conducts data protection audits, advises Government on behalf of its members and supports its members on how to achieve industry best practice. Makers operates nationally in the structural refurbishment sector operating principally as a main contractor, or as a specialist subcontractor. We offer professional contracting expertise in budgetary specifications, testing and investigation, concrete repairs, liquid roofing and coatings, structural remediation, movement and expansion joints. With over 40 years of dedicated contracting experience, Makers has been recognised both nationally and internationally receiving numerous industry awards for its projects, providing complete technical solutions in five key sectors to engineers, building surveyors, architects, facility managers, asset owners and operators alike. Parking Matters provides innovative advice on all aspects of parking and advises local authorities, property owners, developers and operators on realising the full potential of their on and off-street parking assets and operations. The team keeps its finger on the pulse through relationships with leading operators, owners, suppliers and other key stakeholders, as well as through its participation in national and international parking associations. Parking Matters is at the forefront of innovation in the parking sector. With its sister company, Statiom, Parking Matters serves the European market and collaborates on projects in the Middle East. 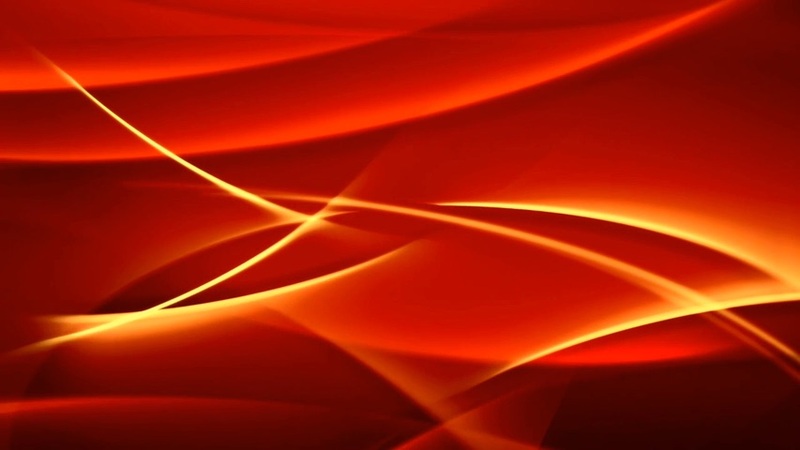 Phoenix is a nationwide bailiff enforcement and debt recovery company. As members of the Civil Enforcement Association, the Credit Services Association and the British Parking Association, you can be assured of a professional approach at all times. In handling your enquiry, our staff are articulate, experienced, polite and well versed in the laws surrounding the collection of debts and are committed to working with you to achieve a realistic settlement of your debt. RingGo is once again proud to present the Parking Person of the Year Trophy. RingGo is the UK's leading provider of cashless parking with 10 million registered UK motorists on its base. Now part of the Parkmobile worldwide group, RingGo takes payments in almost 400 towns and cities across the UK. The RingGo portfolio has been developed specifically to target the needs of the parking industry, including not just cashless parking, but also on line permits, emissions based parking and corporate solutions. The Safer Parking Scheme is an initiative of Police Crime Prevention Initiatives aimed at reducing crime and the fear of crime in parking facilities and managed by the British Parking Association (BPA). It is supported by all the UK’s police forces. A Park Mark Award is given to parking facilities that have met the requirements of a police risk assessment. These requirements mean the parking operator has put in place measures that help to deter criminal activity and anti-social behaviour, thereby doing everything they can to prevent crime and reduce the fear of crime in their parking facility. For customers, using a Park Mark awarded facility means that they can feel more confident of being in a safer, brighter environment that has been vetted by a recognised authority. Our secure 3C Integra hosted platform unifies multiple payment channels allowing merchants to confidently trade in person and online in over 30 countries worldwide with local or centralised reporting accessible from anywhere through our web portal. With our team of experts and leading industry insight we continually strive to improve the customer payment experience. Our function rich solutions include tokenised pre-authorisations with top up capability for seamless cross channel trading and the latest tablet based mPOS solutions for personalised service. The UK's only single-source responsibility specialist contractor focused on repair and refurbishment solutions for multi-storey, rooftop and underground car parks, as well as elevated service decks. As part of the USL Group of companies, we are in the enviable position of being both manufacturer and installer of deck coatings, expansion joints, concrete repair and corrosion mitigation systems, protective coatings, handrails, trolley bays, external cladding and stairwell coatings. Being market leaders in this niche sector for over 30 years, our directly employed management teams and operatives, consistently exceed expectations from initial defect diagnosis, value engineering at specification and works scoping stage, through to project completion as both principal contractor or specialist sub contractor. Our multi-disciplined and problem solving approach coupled with a desire to consider every possible solution ensures customers achieve the best results, on time and on budget. Pitchmastic PmB are global market leading structural protection specialists, offering a comprehensive range of high performing waterproof products to protect structural assets from environmental attack and water ingress. With 60 years experience in supplying over 11 million m² of waterproofing worldwide, Pitchmastic PmB is one of the largest and most respected organisations in the industry. The name has come to represent absolute quality coupled with the ability to find the correct solution for every project undertaken. Pitchmastic PmB's DeckProtect+ coating system, has become the UK's most widely used car park waterproofing solution, with over 250,000m2 installed in the last 3 years. DeckProtect+ was installed on last years Best New Car Park, Rose Lane in Norwich, as well as the 2016 Best Car Park Refurbishment at intu Merryhill. PayByPhone is one of the fastest growing mobile payments companies in the world, processing more than £246 million in payments annually. Through the company's mobile web, smartphone and smartwatch applications, PayByPhone helps millions of consumers easily and securely pay for parking without the hassles of waiting in line, having to carry change or risking costly fines. Registration is quick and easy and the app reminds the user when their parking is about to expire, allowing them to top up from anywhere, at any time. PayByPhone is wholly-owned by Volkswagen Financial Services, part of the largest auto manufacturer in the world, with brands that include VW, Audi, Porsche, Bentley, Lamborghini and Ducati. Dukes Bailiffs Limited knows time is money. As a reputable, leading provider of ethical enforcement and debt recovery, Dukes help local authorities manage parking efficiently by resolving unrecovered debt issues at the source. Working jointly with local authorities to create a positive parking enforcement service. Constantly innovating and using the latest technologies to maximise early collection – saving you time and money in the future. Providing a range of contact and payment channels to its customers 24/7. Bringing in locally employed certificated enforcement agents who are fully trained to identify vulnerabilities. The FCA accredited, privately owned, family run business has 25 years’ experience within the public and private sector - evident through its exceptional results which achieve high collections and low-level complaints.